Finding your best suitable e-card or e-greeting from a large collection of images is always a difficult task. This page eases this task and helps you find the right card for you as these pictures are segregated under the related tag Twins. 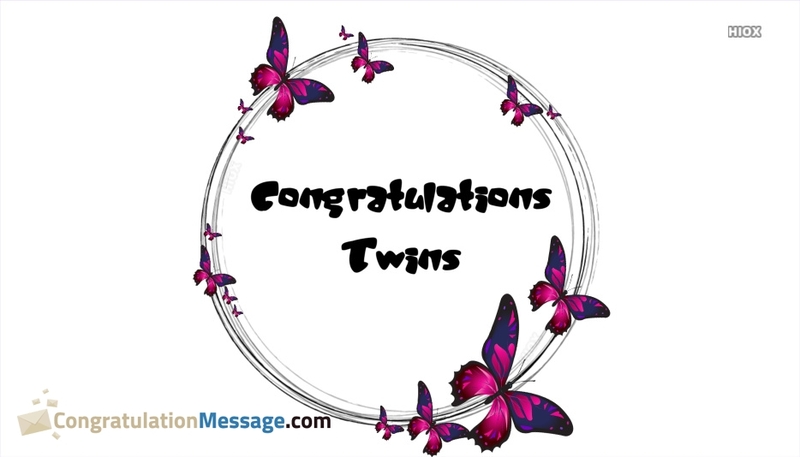 Categorizing the images under related tags helps you find your best suitable congratulation e-card. You can share these images via email, facebook, twitter or whatsapp or download, print or share.